Got a camera? 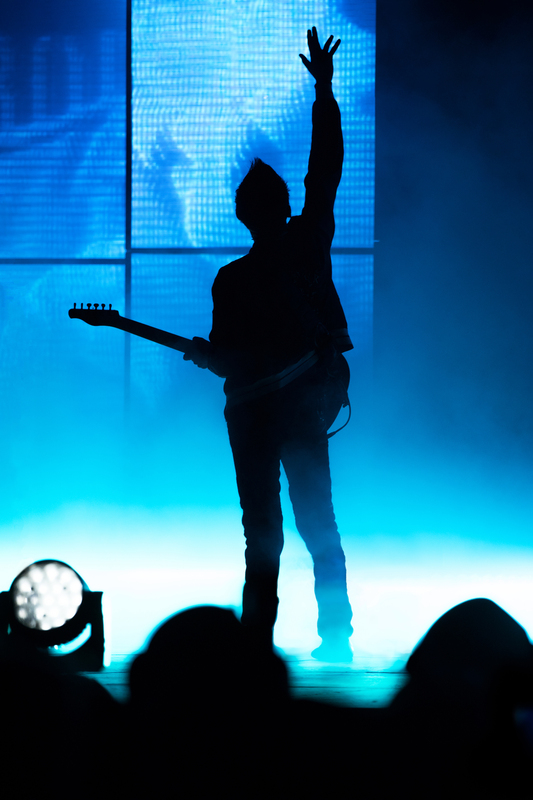 Want to be the official fan photographer at one of the shows on the Simulation Theory North American tour?!? For a chance to win a photo pass & a pair of tickets to an upcoming North American headline show of your choice, share your favorite Muse photo on Instagram. If you have seen the band before, the photo can be a live shot you’ve taken. If you haven’t, share a photo of your Muse memorabilia. Make sure to tag @muse and include #musephotopass and a hashtag with the city you want to attend. Please note the contest does not include any festivals. You must be a resident of the United States of America or Canada to be eligible. Travel is not included. Photo pass does not include backstage access. Winners will be contacted the week before the show date via the Warner Bros. Records Instagram account (@wbr).